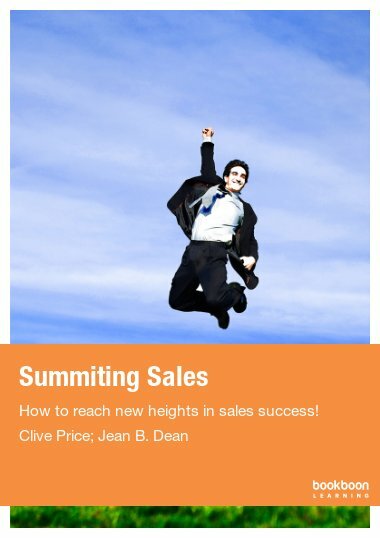 The consummate sales maestro, Clive can orchestrate any sales dialogue into a win-win for all. 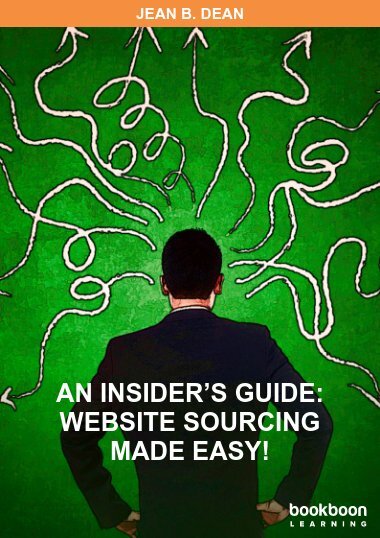 Pushing the boundaries of learning, he has successfully trained thousands of delegates around the world who have all experienced the ‘ka-ching’ factor from his unique brand of training. The naughty chuckle in his eyes is perhaps typical of an entrepreneurial thinker, who has turned the conventional ways of selling upside down. 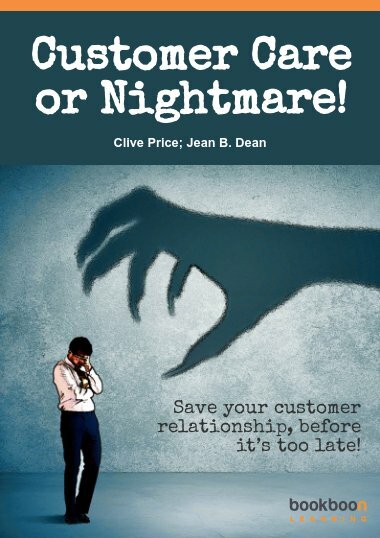 Jean is excited about this collaboration with Clive and firmly believes that this book will ‘switch on a light’ for anyone involved in sales or running a business, helping to turn golden prospects into golden clients! 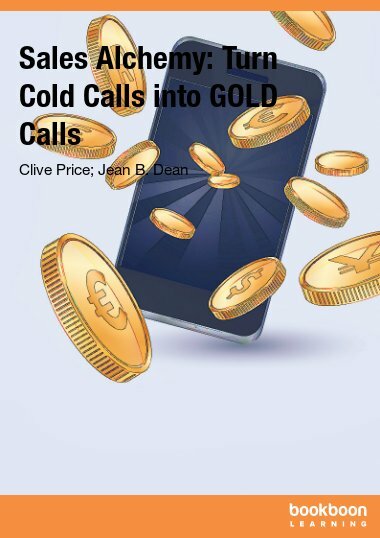 Prepared to be blown away with ‘The Alchemy Secret: Turn Cold Calls into Gold Calls’ – a must-read masterpiece for everyone involved in business. 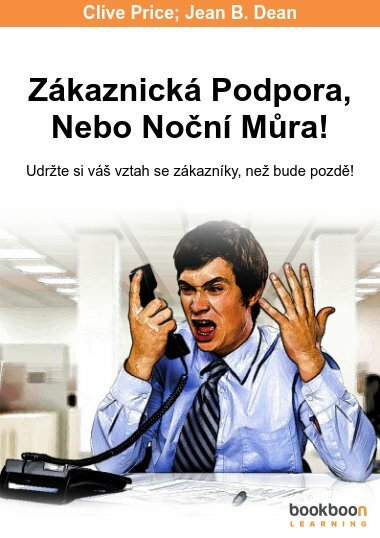 Zákaznická Podpora, Nebo Noční Můra!